SparkNotes, originally part of a website called The Spark, is a company started by Harvard students Sam Yagan, Max Krohn, Chris Coyne, and Eli Bolotin in 1999 that originally provided study guides for literature, poetry, history, film, and philosophy. 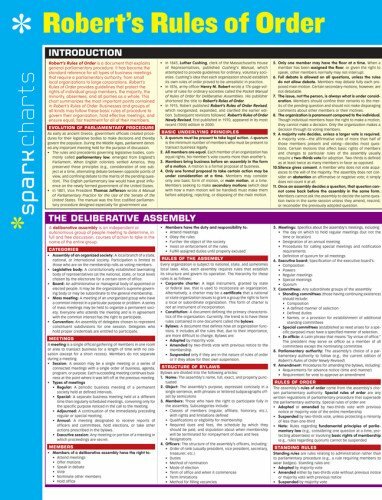 Later, SparkNotes expanded to provide study guides for a number of other subjects, including biology, chemistry, economics, health, math, physics, and sociology. SparkNotes does not charge users but instead earns revenue from advertising. Barnes & Noble acquired SparkNotes.com in 2001 for approximately $3.5 million. TheSpark.com was a literary website launched by four Harvard students on January 7, 1999. Most of TheSpark's users were high school and college students. To increase the site's popularity, the creators published the first six literature study guides (called "SparkNotes") on April 7, 1999. In 2000, the creators sold the site to iTurf Inc. 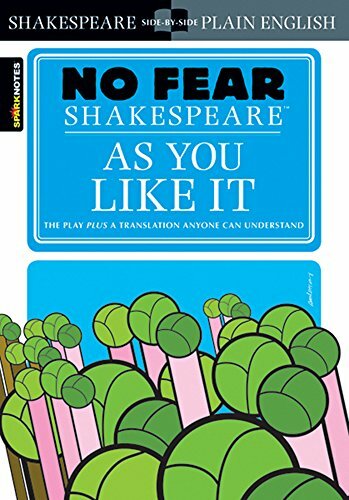 The following year, Barnes & Noble purchased SparkNotes and selected fifty literature study guides to publish in print format. When Barnes & Noble printed SparkNotes, they stopped selling their chief competitor, CliffsNotes.